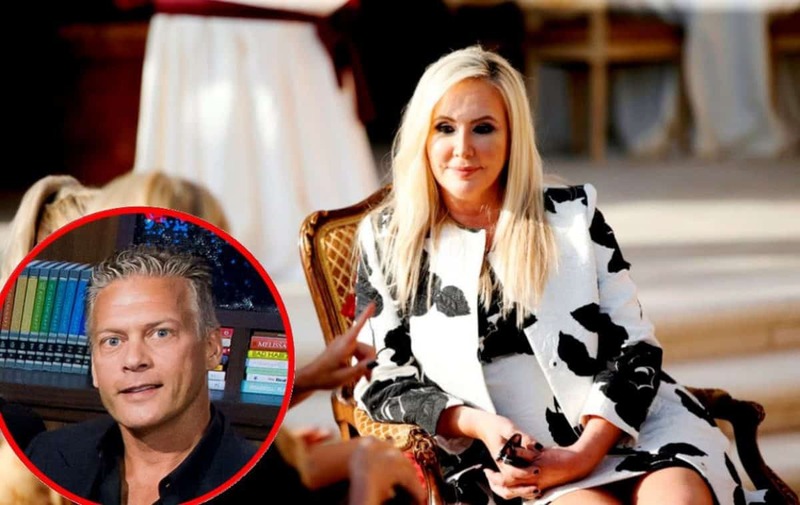 Is RHOC’s David Beador Planning to Marry Girlfriend Lesley Cook as Soon as Divorce from Shannon Beador is Finalized? 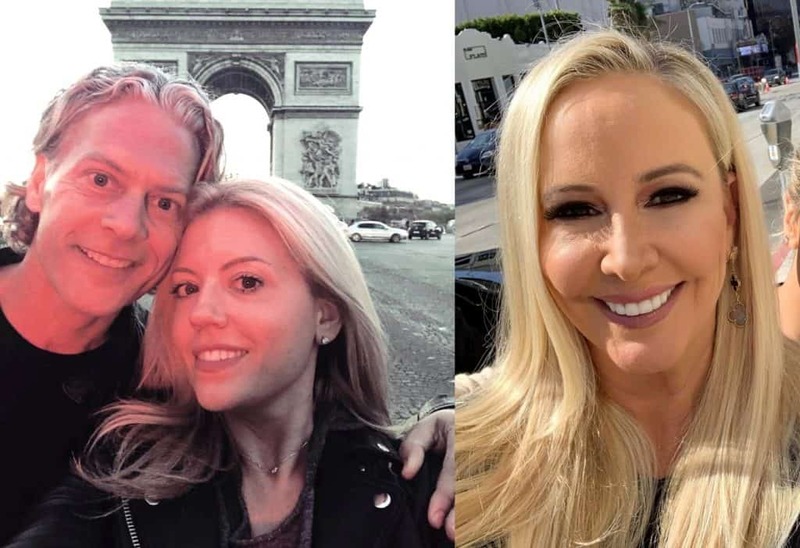 PHOTO: Meghan King Edmonds Films With RHOC Cast Members for New Season! 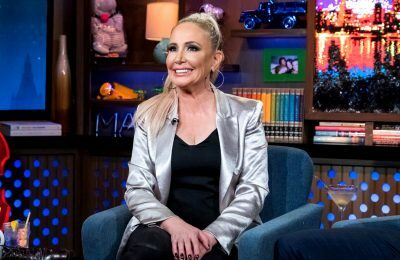 Is She Coming Back as a Full-Time Housewife? 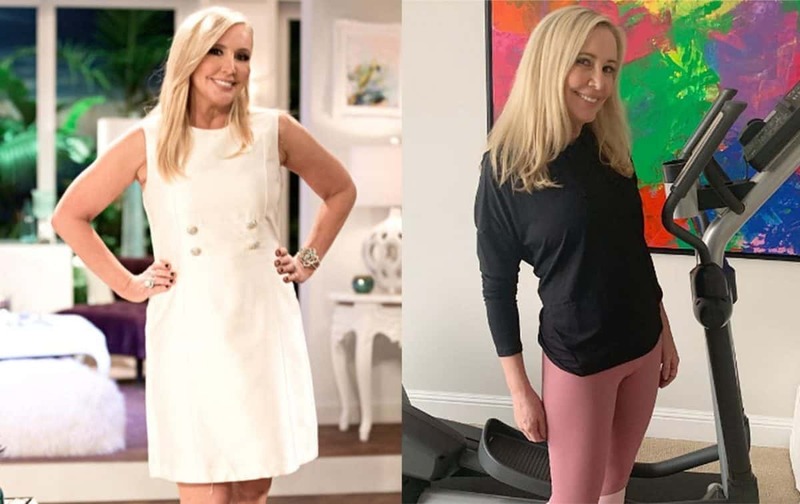 RHOC Star Shannon Beador Reveals Her Secret to Dropping 40 Pounds! 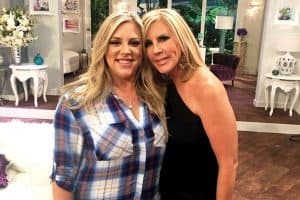 Has She Reached Her Goal Weight? 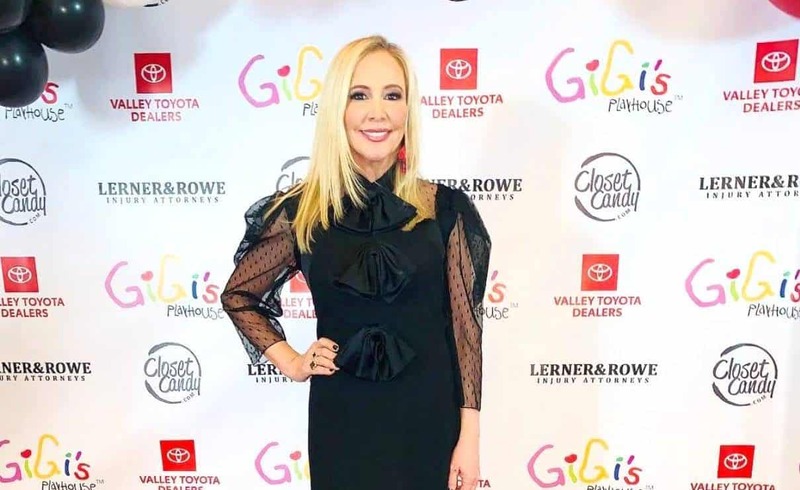 PHOTOS & VIDEOS: RHOC Begin Filming Season 14 Without Vicki Gunvalson, Plus Has a New Cast Member Been Added?